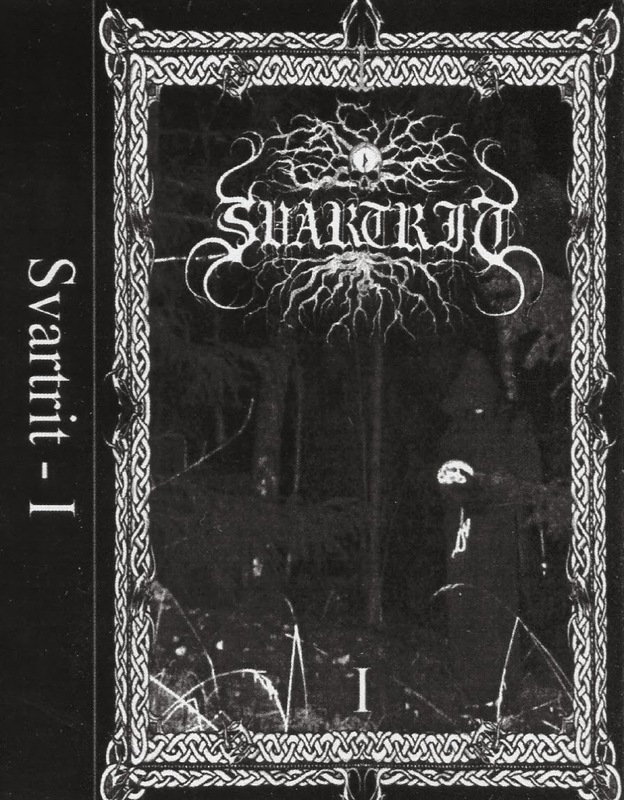 Swedish for 'Black Rite,' Svartrit is one of the leading names in Scandinavian black metal today. The two men behind this epic horde are deeply entrenched in the underground, playing in many stellar bands highly worth seeking out (Grav, Grifteskymfning, Hadanfard, Kaos Sacramentum, Urkaos, Beketh Nexehmu, etc. ), and also involved in running the mighty Ancient Records. This is their first full length and one of THE best albums of 2010. Long sold out vinyl version on Ancient. Ignore at your own risk.